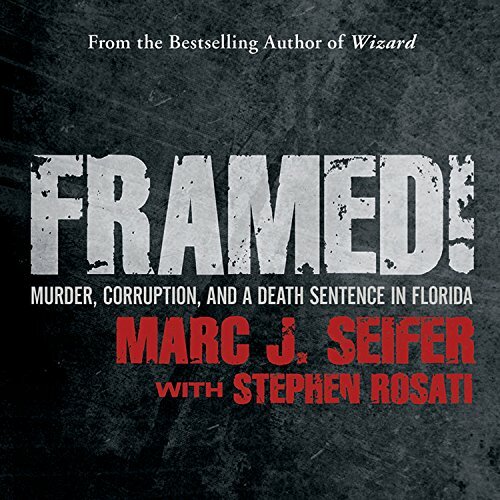 Showing results by author "Marc J. Seifer"
On an average September day, Stephen's world was shattered when a Rhode Island state trooper arrested him for the murder of a drug dealer named Joe Viscido, Jr., in Florida four years earlier. Though Stephen could prove that he was 1,500 miles away at the time of the murder, Peter Dallas admitted to the crime and named Stephen as his accomplice. 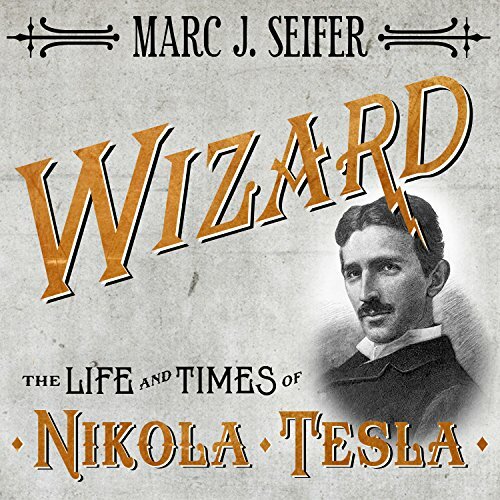 Like something out of Kafka, Stephen found himself imprisoned for a non-bailable offense and was whisked away to a Rhode Island jail.